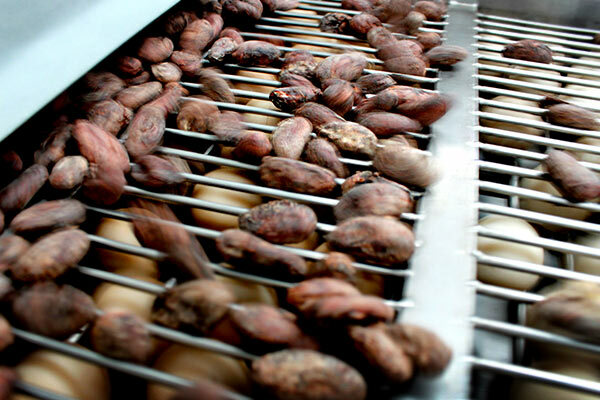 A pioneering regional ‘bean to bar’ business model in the Caribbean, and investment in research, development and best practices, is enhancing the sustainability of the region’s cocoa sector. In 2015, entrepreneur Ashley Parasram launched the first cocoa processing factory in Trinidad – Trinidad & Tobago Fine Cocoa Company (TTFCC) – through a public-private partnership. 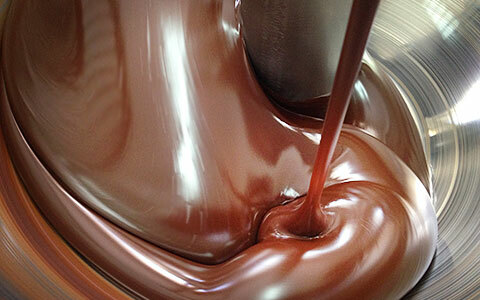 The state of the art facility, which utilises the latest bean-to-bar technology from Brazil, produces up to 100 t of cocoa products per year under its brand, ‘Truly Exceptional’, and offers value added processing services to local growers and private companies, such as the House of Arendel. Fine flavour cocoa accounts for 5% of world cocoa production with seven of the eight exclusive producers located in the Caribbean. House of Arendel has also benefitted from training provided by the Cocoa Research Centre (CRC). The company’s managing director, Richard Trotman, believes that participating in the centre’s chocolate making training programme increased the company’s product innovation; today they incorporate local fruits and jellies, including guava and mango, into their cocoa products. With the aim of increasing cocoa quality and yield from 650 t in 2015 to 1,000 t in 2020 and ensuring access to value-added markets, the TTFCC, in partnership with the InterAmercian Development Bank and CRC, has launched the Improving Marketing and Production of Artisanal Cocoa from Trinidad & Tobago (IMPACTT) project. IMPACTT is developing new standards, a chain-of-custody system, a certification system and a range of marketing tools to help growers sell their beans for the highest value. “Trinidad and Tobago’s fine flavour cocoa fetches three to four times the value per tonne on the world market and improvements in flavour, quality, certification and branding through geography can further increase this,” head of CRC, Professor Pathmanathan Umaharan explains. The establishment of the International Fine Cocoa Innovation Centre (IFCIC), with a €2 million grant from the European Union/African, Caribbean and Pacific Science and Technology Fund, will also support linkages from farmers to chocolatiers. In addition to housing a ‘Chocolate Academy’, which will host practical courses on utilising indigenous cocoa beans and promote the innovation of new products and recipes, IFCIC will also offer a ‘business incubator’ to provide technical, business and logistical support to local enterprises.